These tests are the Visual Evoked Potentials (VEP), the Brainstem Auditory Evoked Potential (BAER) and the Somatosensory Evoked Potentials (SEP). This test records the response of the brain’s visual centre to a checkerboard picture or flashing light. This test checks the visual pathway and ensures that the brain is receiving information about what we see. It is important that your child is awake and alert for this test. 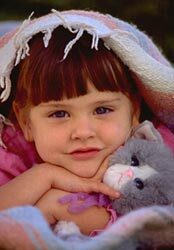 Do not sleep deprive your child. 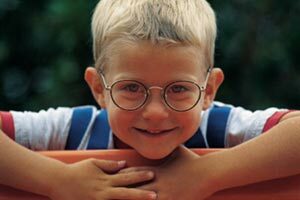 Children who wear glasses or contact lenses should wear these during the test. This test records how long it takes for sound to travel from the ear to the brain. This test does NOT test how well your child hears. Earplugs or headphones deliver a clicking sound to each ear. 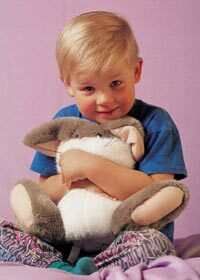 Most children are sedated for this test as it is very important for them to lie still. See instructions for sedation. Please sleep-deprive as well. See instructions for sleep deprivation. This test checks how well the spinal cord conducts a message from the arms and legs to the brain. Your child will feel a "tingling" sensation, or their big toe or thumb might twitch. This does not hurt but may feel uncomfortable. Please wear loose clothing or bring shorts and a T-shirt to change into. ?A referral from a doctor is required for this test.? ?Djavad Mowafaghian Wing, just inside the north entrance (entrance #17), room 1B10? ?